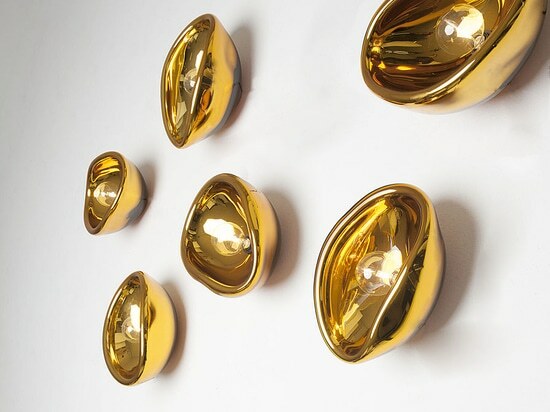 This fixture made from hand-blown glass, is available in gold, silver and white. 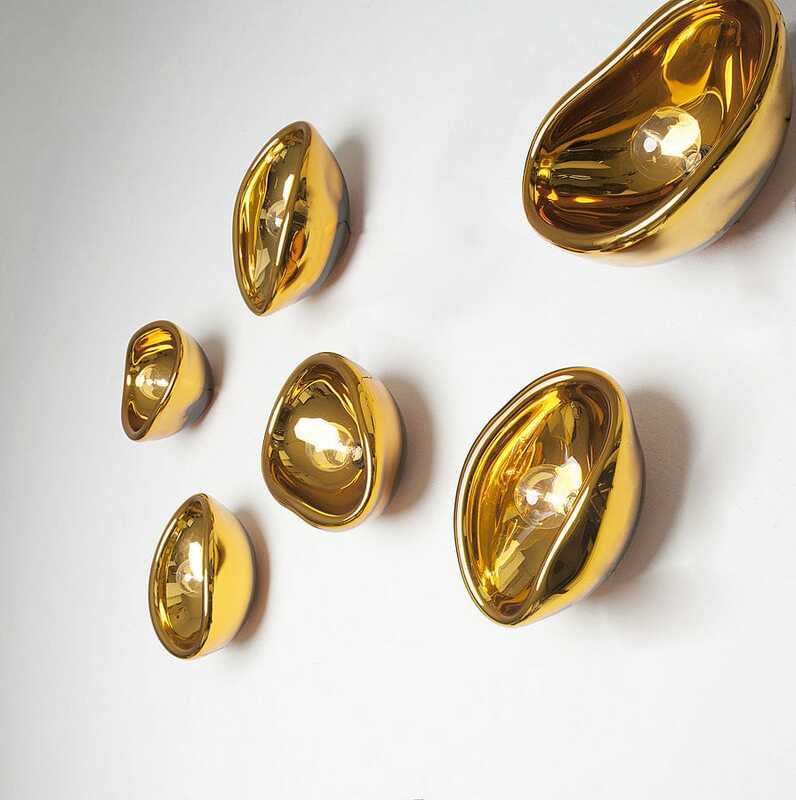 But, just like the BUBBLE collection, each piece is unique because of its artisanal production. 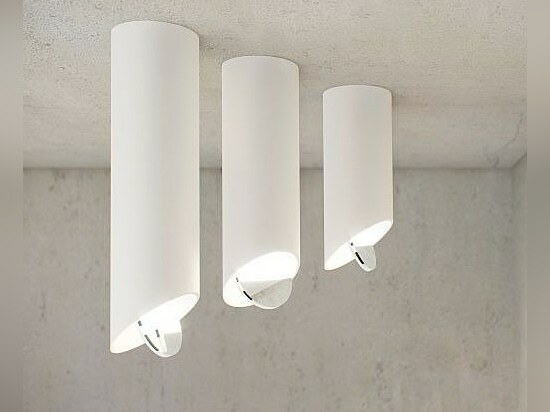 AUSUM is literally and figuratively an awesome fixture that will upgrade your interior. This decorative lamp is again a wonderful DARK design and will be sold as both suspension and ceiling light. 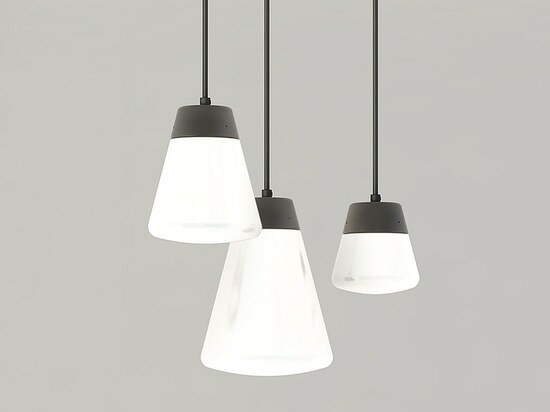 FÖHN is a measured, white fixture with a nod to the old fashion hairdresser dryer. The hood of the lamp has a diameter of 35cm and is tilted on a fine rod with a base of 1.6 meter high. 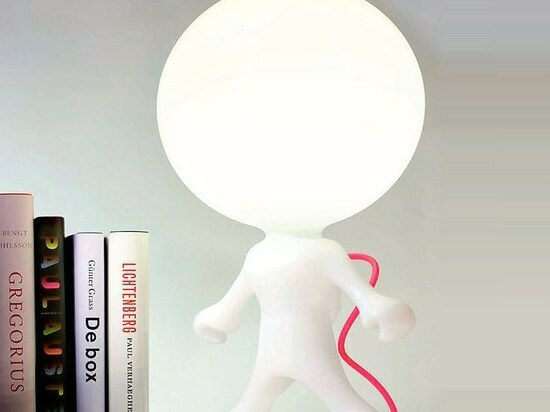 A simple LED light provides the warm light. FÖHN is a floor lamp that fits in every interior thanks to its refined and simple look.
. This friendly creature puts a smile on your face. It is fun and playful, as if it just jumped out of its space-craft, weightless exploring new territory. This table lamp is designed to spice up your living room, office, lobby, restaurant, bar… and fills the space with happiness.